Nationally Certified, Licensed massage Therapist, Advanced Level Certified NeuroMuscular Therapist and has practiced massage therapy since 1986. In addition she owned, operated and instructed at a local massage school for 11 years. 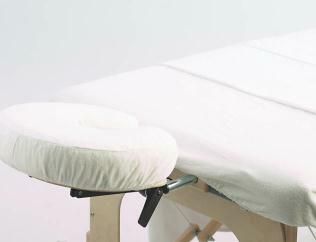 She continues to teach entry level massage students and has instructed professionals at Continuing Education classes. She is a Teaching Assistant on the staff of the International Academy of Neuromuscular Therapy in St. Petersburg. Kathie was among a small group of Massage Therapists who helped bring about statutory regulation of massage in Louisiana in 1992. She continues her political activity as Government Relations Chair of the Louisiana Chapter of the American Massage Therapy Association (AMTA) and by participation on the Legislative Advisory Committee of the Louisiana State Board of Massage Therapy. She serves the National Association as an elected Member of its Board of Directors. She is certified in Thai Yoga Massage, has participated in dozens of sportsmassage events both as a therapist and as a supervisor of therapists. She has also studied sportsmassage, CranioSacral Therapy, Fascial Mobilization, Lymphatic Drainage Therapy, orthopedic massage, hot stone techniques, Aruvedic techniques and Neromuscular Therapy. 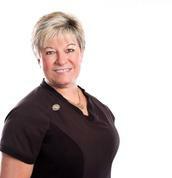 KATHIE LEA’S COMMITMENT IS TO EXCELLENCE IN MASSAGE THERAPY BY WAY OF CARE AND COMPETENCY. She believes in supporting the research that is bringing proof of the efficacy of massage therapy to both the public and the medical community. 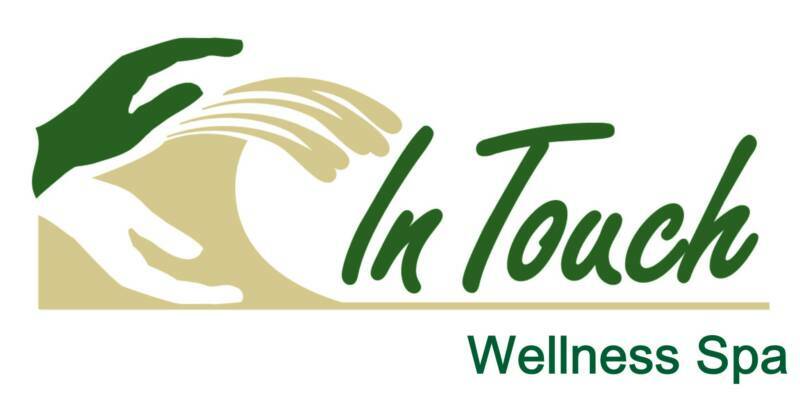 She will bring this COMMITMENT TO EXCELLENCE to all services provided at IN TOUCH WELLNESS SPA. Kathie Lea holds a BA in Journalism from LSU and spent 14 years in the advertising and broadcasting fields prior to practicing massage therapy.